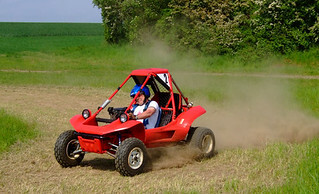 Be prepared to get down and dirty, for a challenging spell of rage buggies! Kick up the dust as you race past the dusty off roads and slushy highlands these sturdy vehicles designed for the rugged terrains. Popular activity near Edinburgh. 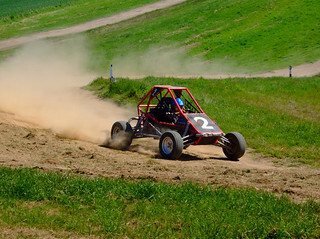 Drive rage buggies and have a race. Few stag activities come close to this. These are some of the maddest buggies around. Strapped into a caged high performance off road buggie is an experienced never to be forgotten.